Registered nurses from across the U.S. will gather in Minneapolis this weekend for the National Nurses United (NNU) convention in conjunction with the state Minnesota Nurses Association (MNA) convention. 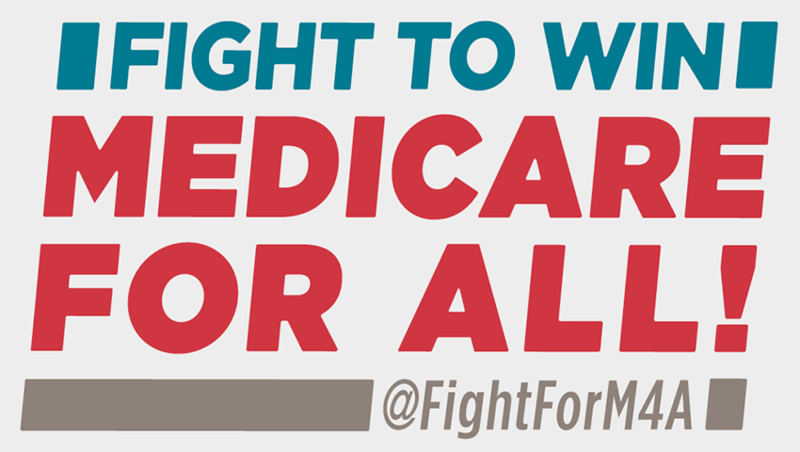 RNs will discuss issues, such as the fight for Medicare for All, the health impacts of climate-crisis fueled extreme weather events, and how RNs can unite to protect patients and communities from so-called right-to-work legislation as part of the corporate agenda that values profits above people, NNU announced today. Registered Nurses will also leave the conference on Saturday to knock on doors of Minnesota voters to promote locally endorsed candidates that support nurse values and have agreed to support patient and nurse issues. 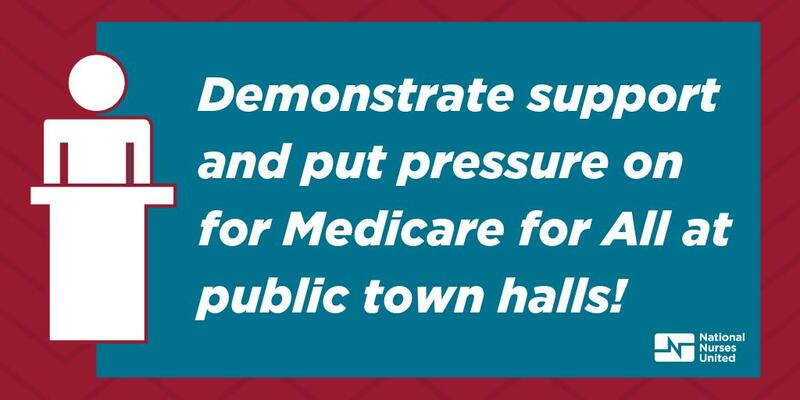 MEDIA INVITED TO SAT, OCT. 6 PANEL DISCUSSIONS, 9 a.m.—12 p.m. and door-knocking from 2 p.m.-3 p.m.
National Nurses United is the largest union of registered nurses in the U.S., and this week’s convention will be attended by RNs from California, Colorado, Washington, D.C., Florida, Georgia, Iowa, Kansas, Kentucky, Maryland, Maine, Minnesota, North Carolina, Nevada, Ohio, Texas, and Wisconsin. Minnesota Nurses Association is an affiliate of NNU. 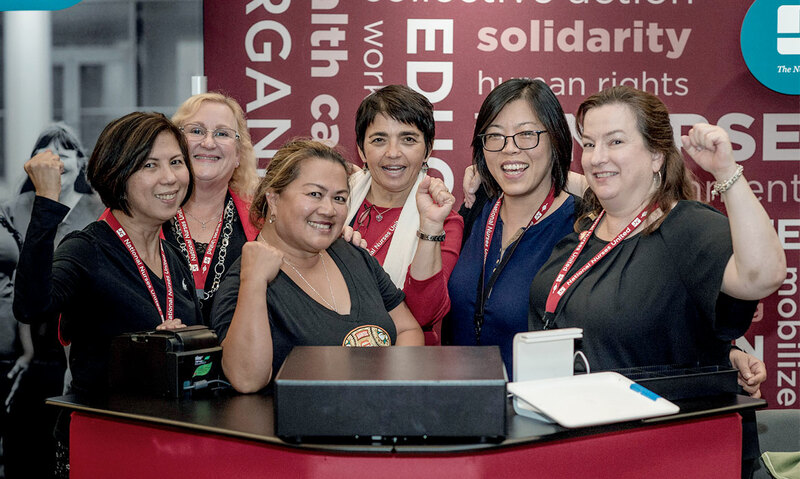 Nurses say that this national convention provides an invaluable opportunity to learn what RNs have been doing locally, nationally and even globally, to advance public health and safety. The 9 a.m. Saturday panel on the climate crisis, for example, will feature RNs who have deployed around the globe with NNU’s disaster relief program the RN Response Network (RNRN). For over a decade, RNRN has sent RN volunteers to provide medical assistance and relief for local nurses following such disasters as the 2004 South Asian tsunami, the 2010 Haiti earthquake, Hurricanes Katrina, Rita, Sandy, Harvey—and most recently, in Puerto Rico, Hurricane Maria. “Our RN Response Network volunteers, including those who have harrowing stories about what they witnessed on two deployments to Puerto Rico, will be speaking on Saturday morning about the health impacts of natural disasters—both from the disaster itself and also from systemic conditions in society which are an additional disaster,” said Ross. 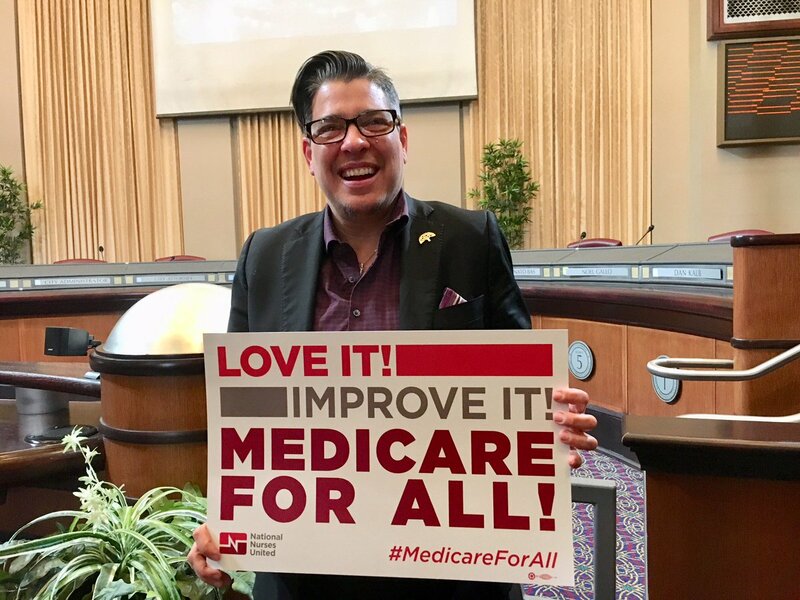 The fight for Medicare for All/guaranteed healthcare will also be top of mind for nurses, who say they look forward to attending the 10 a.m. Saturday “Medicare for All is a Question of Political Will” panel to hear from their colleagues about work in local states, while they also push to win healthcare for all at the national level. 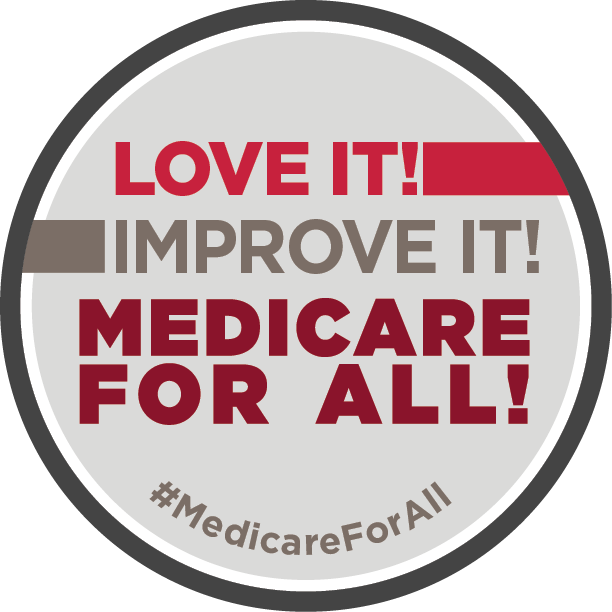 The Medicare for All panel also takes a comparative look at the healthcare systems of the United States, the United Kingdom, Cuba, and Canada and examines how countries with single-payer are able to guarantee healthcare for all of their residents for far less money than we spend on healthcare in the United States. 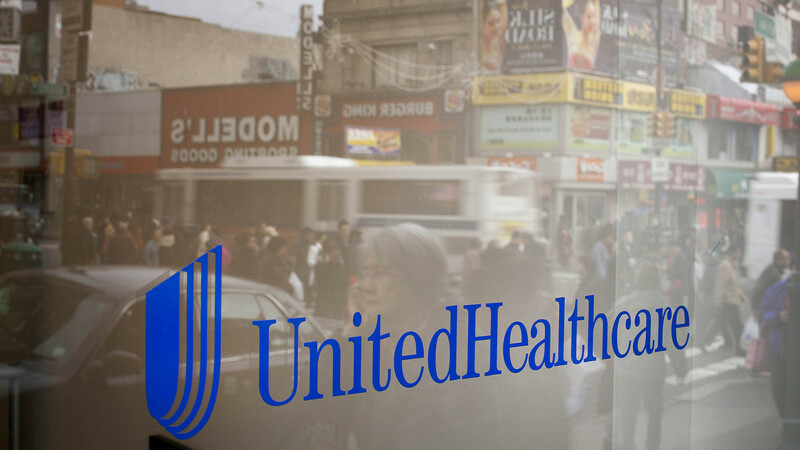 At 11 a.m. Saturday, media is also invited to attend “Collective RN Power: Beating Back Corporate Attack,” which will discuss how union rights are critical in enabling nurses to fight together against corporate attacks on workers, on public health and safety, and on RNs’ ability to care for patients in a safe working environment.